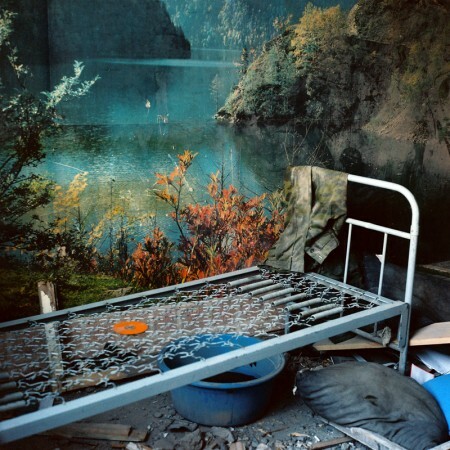 Born in 1977 in Baku, Azerbaijan, Rena Effendi grew up in the USSR. 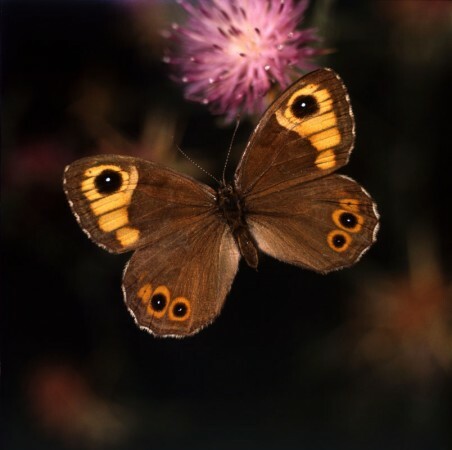 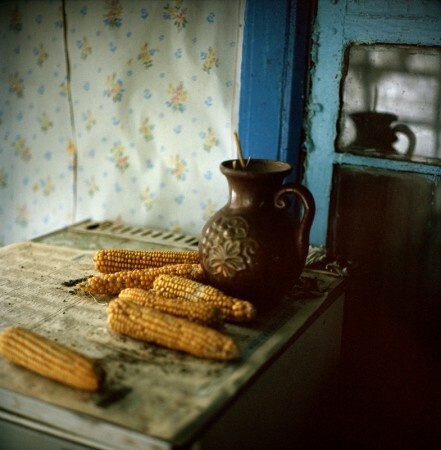 Educated as a linguist, she took her first photographs in 2001 after attending private painting classes. 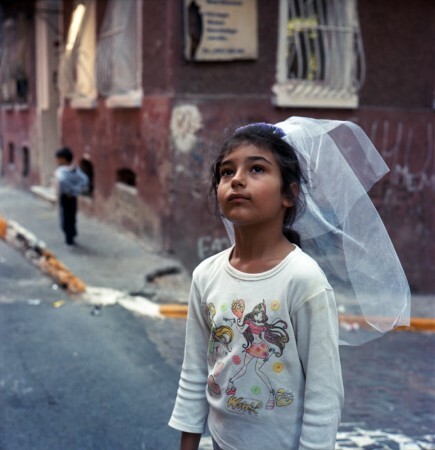 Rena Effendi’s early work focused on the oil industry’s effects on people’s lives in her country. 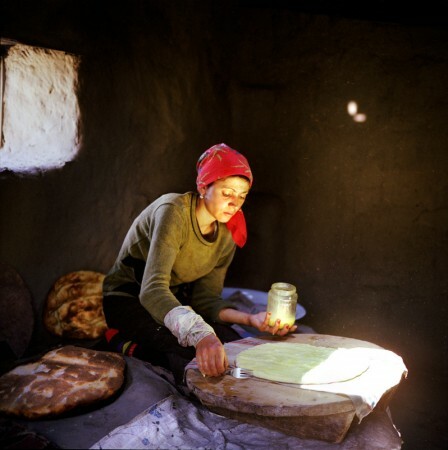 As a result, she followed a 1,700 km oil pipeline through Georgia and Turkey, collecting stories along the way. 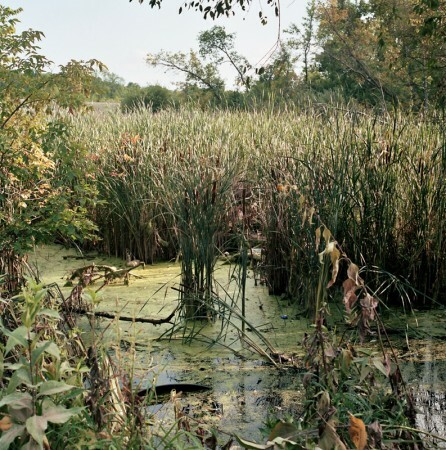 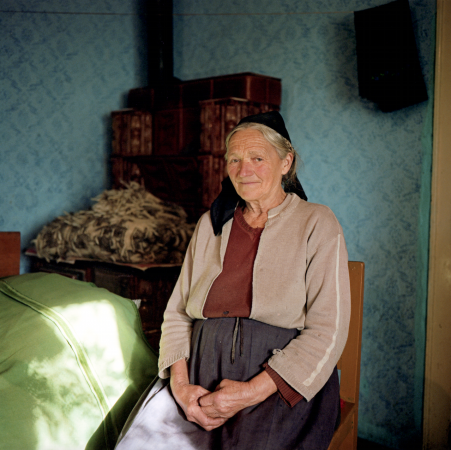 This work of six years was published in 2009 in her first book “Pipe Dreams: A Chronicle of Lives along the Pipeline”. 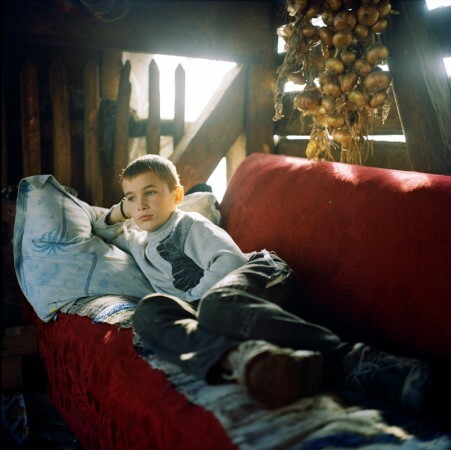 In 2013, Effendi published her second monograph “Liquid Land”, a lyrical narrative, where her images are paired with her father’s photographs of perished and devastated post-industrial landscapers of the her native Baku. 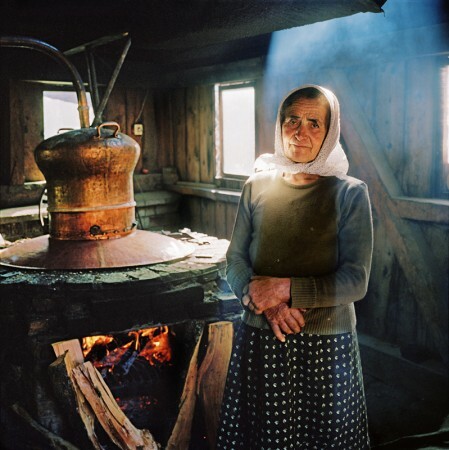 Effendi has won several international photography awards including the “Fifty Crows” Documentary Photography award, National Geographic “All Roads” photography award and Getty Images Editorial grant. 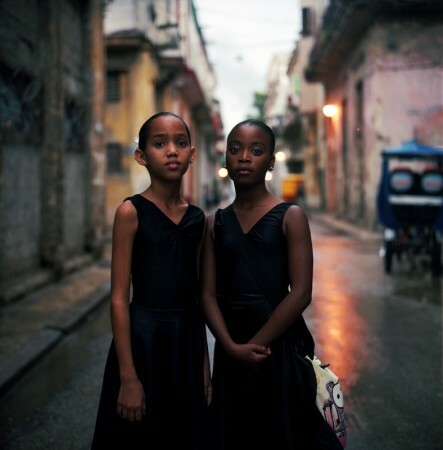 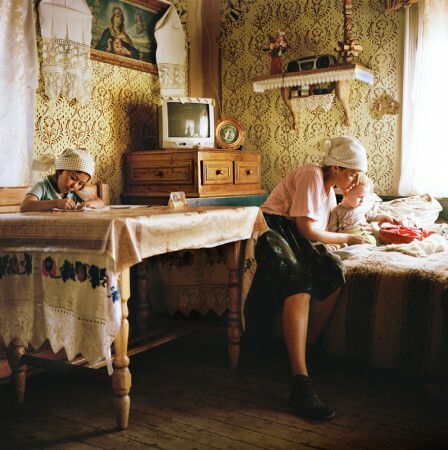 In 2005 she participated in the World Press Photo Joop Swart Masterclass. 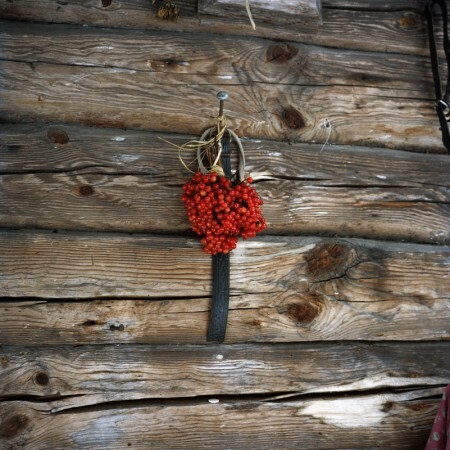 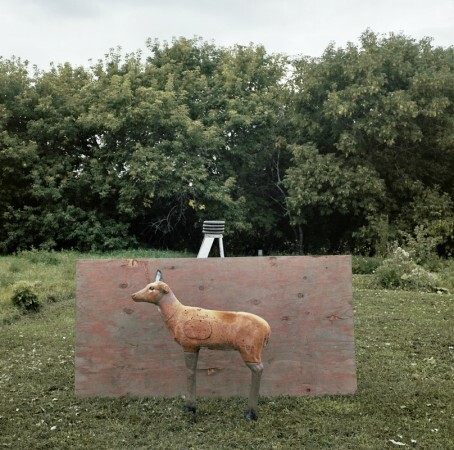 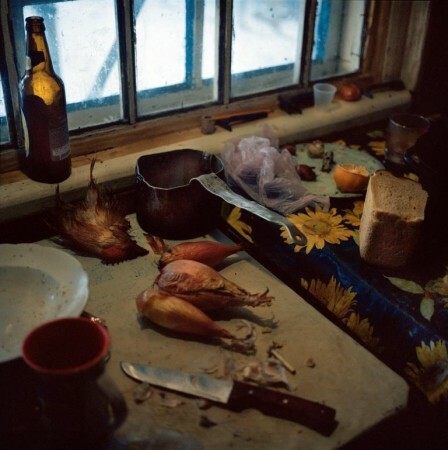 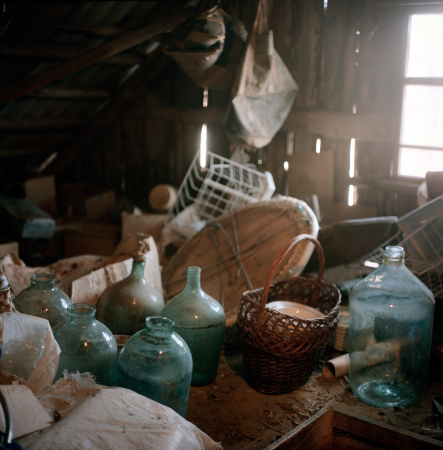 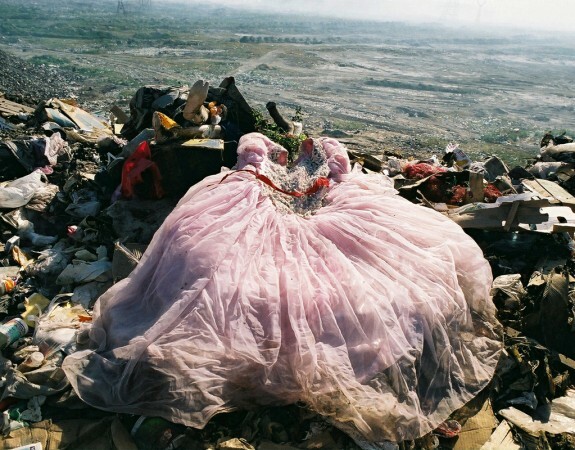 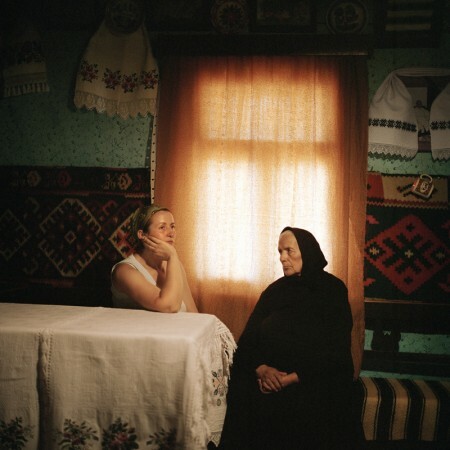 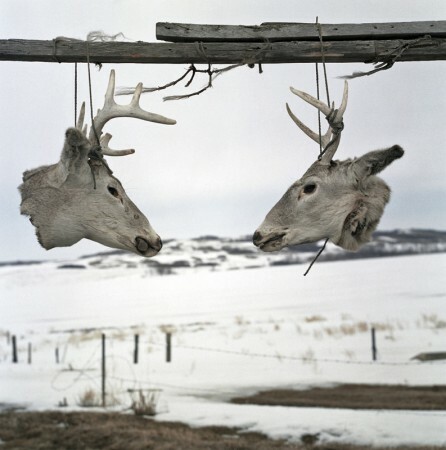 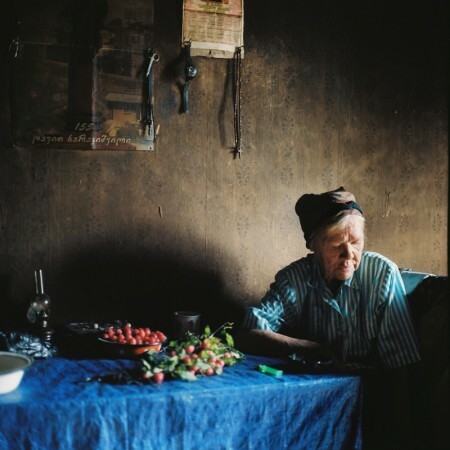 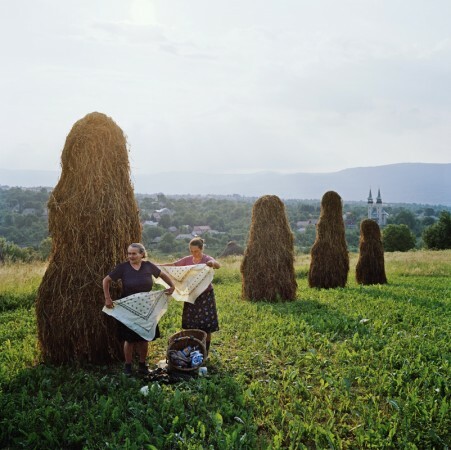 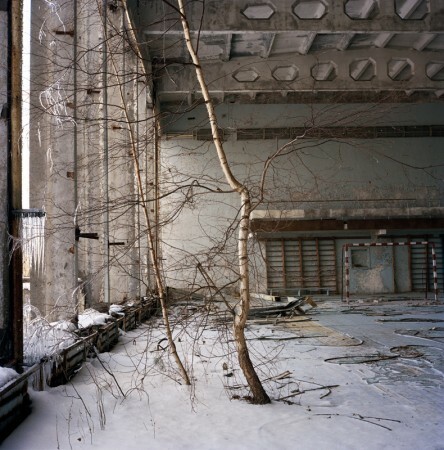 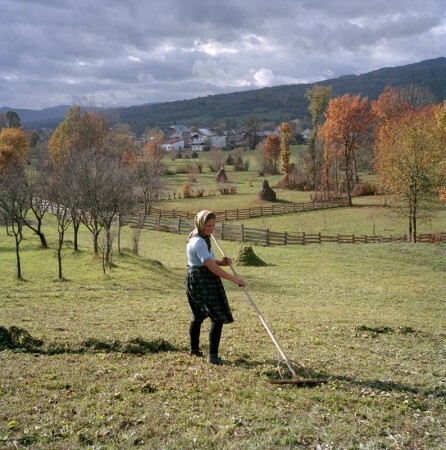 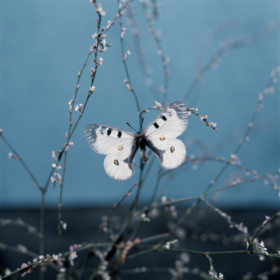 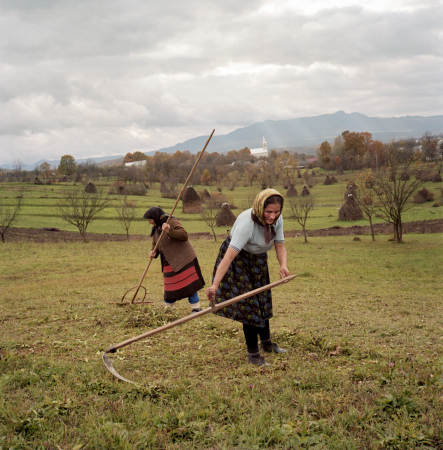 In 2011 Rena Effendi became the laureate of the Prince Claus Fund award for Culture and Development and in 2012 she was shortlisted for the Prix Pictet award in photography and sustainability for her series Chernobyl: Still Life in the Zone and in that same year was one of the winners of the SONY World Photography Awards in the Fine Art category. 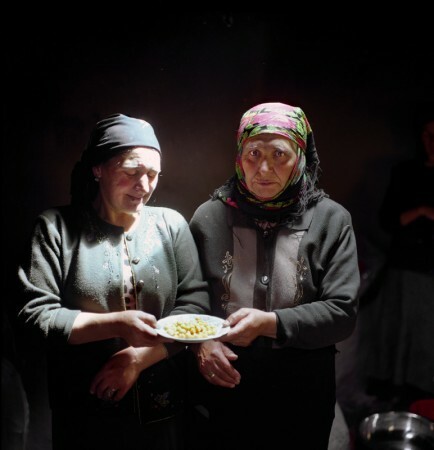 In 2014 Rena Effendi won two awards in the World Press Photo “Observed Portraits” categories for singles and stories. 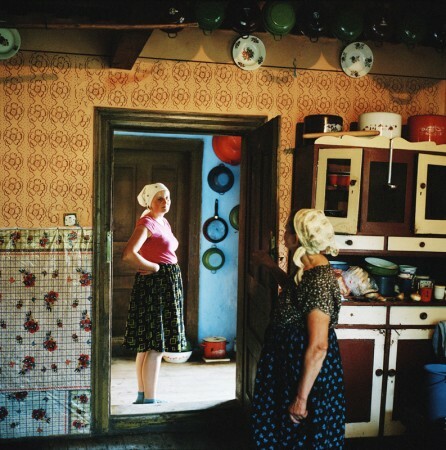 Her work was exhibited world wide including at the 52nd Venice Biennale, the 2009 Istanbul Biennial, Istanbul Museum of Modern Art, Saatchi Gallery in London, Breda Museum in the Netherlands and other venues. 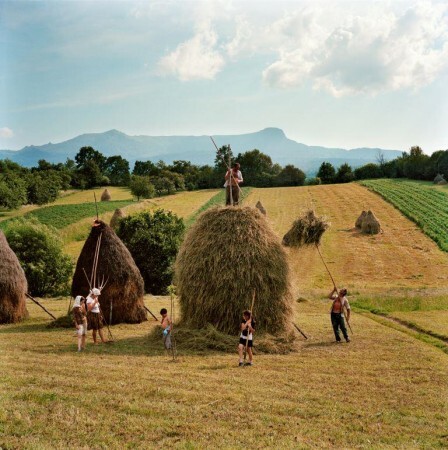 National Geographic Magazine, The New Yorker, GEO, Daily Telegraph, Newsweek, TIME, MARE, Le Monde, Marie Claire, L’Uomo Vogue, Courrier International, Monocle, MORE, The Sunday Times, New York Magazine etc.